A map for the Ford Driving Skills For Life program with editable custom flags. 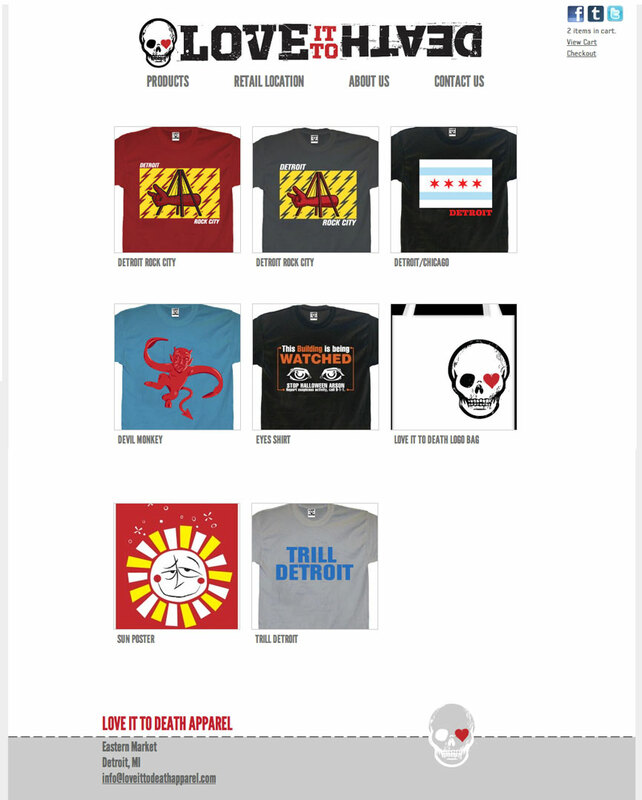 My first ecommerce site to launch is Love It To Death, a new Detroit based apparel and other goods company founded the genius illustrator Tom Deja and my old friend Chris Fuller. Tom designed the Scott Sendra Design logo and a lot of other amazing stuff you can see here. 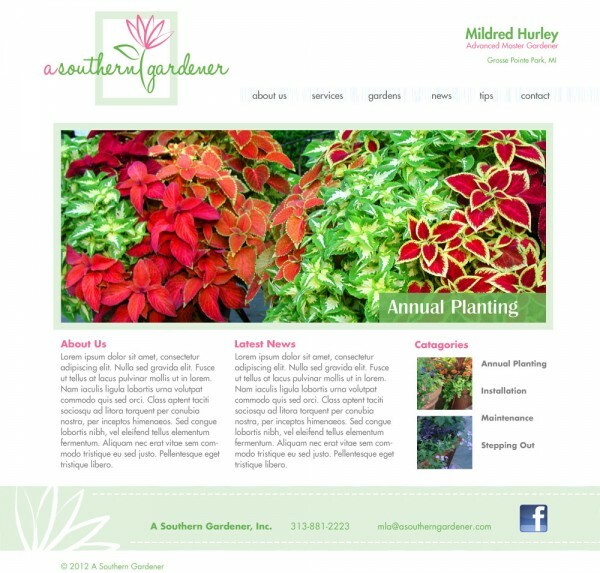 Two potential designs for a website update for a fantastic landscape designer. Lori is an amazing Interior Designer and Artist back in my old home, Maplewood, NJ. I knew Lori and I were going to work well together when she mentioned Robert Ryman in our first discussion about site design. 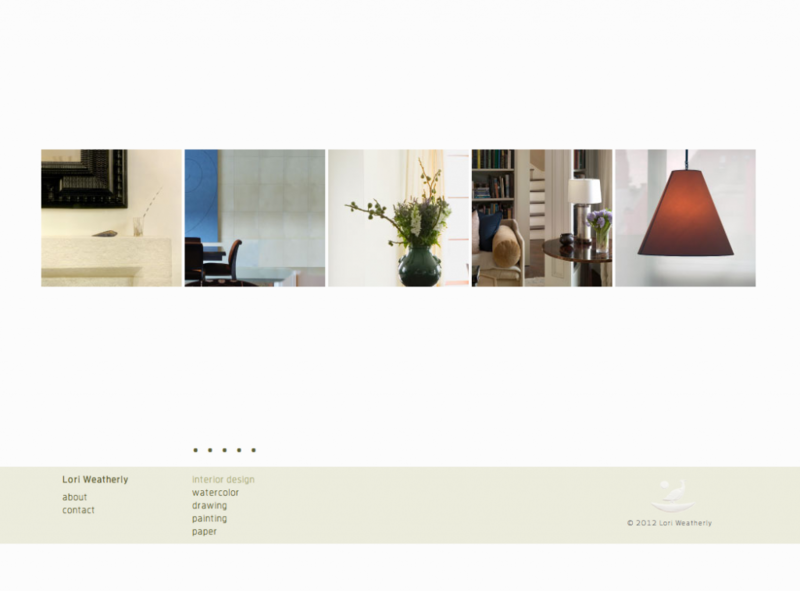 Following Lori’s lead, we came up with a simple, elegant site that highlights her beautiful work. 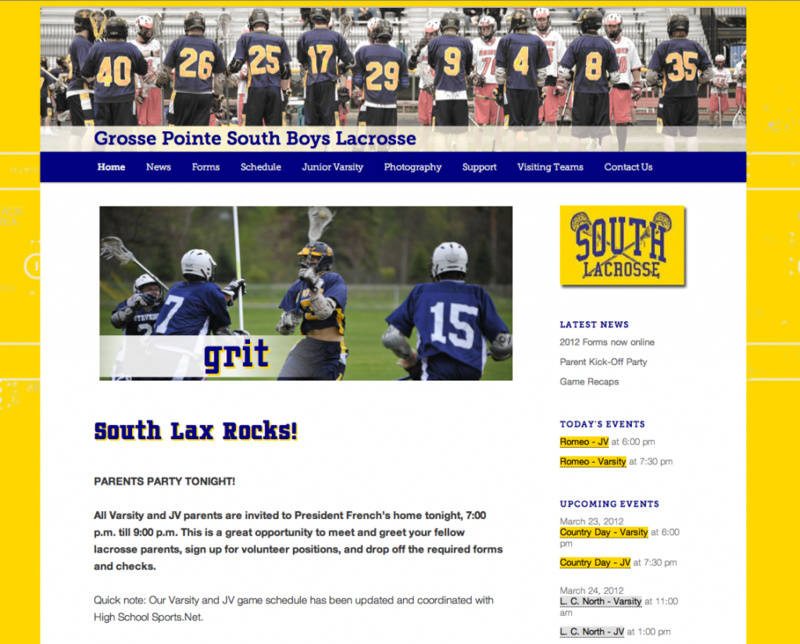 Michael Trudel is a supporter of the Grosse Pointe South Lacrosse Team and he wanted their site updated and spiffed up. 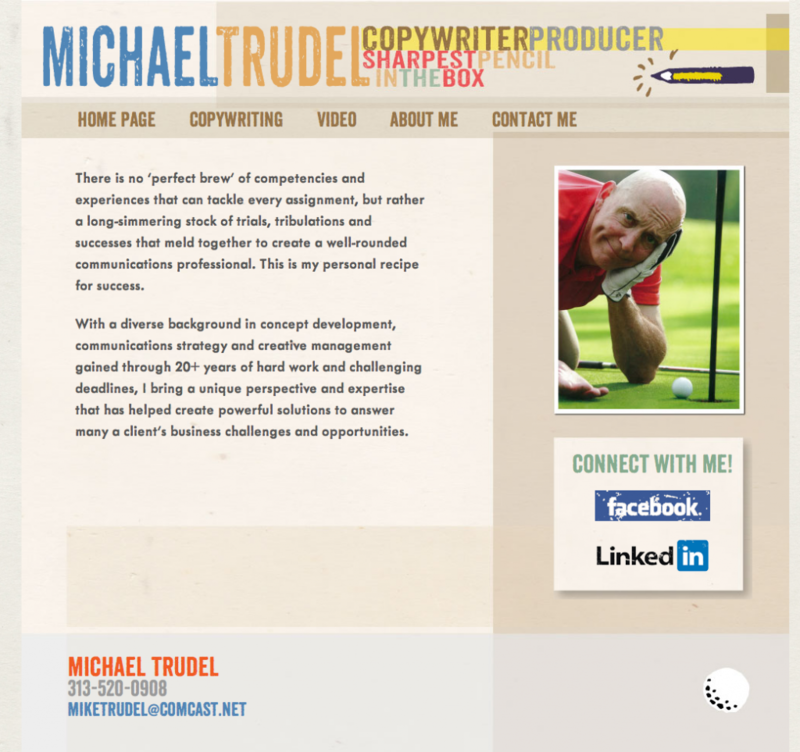 I revised this site by customizing an existing theme and incorporating the team colors and some great photos they had. 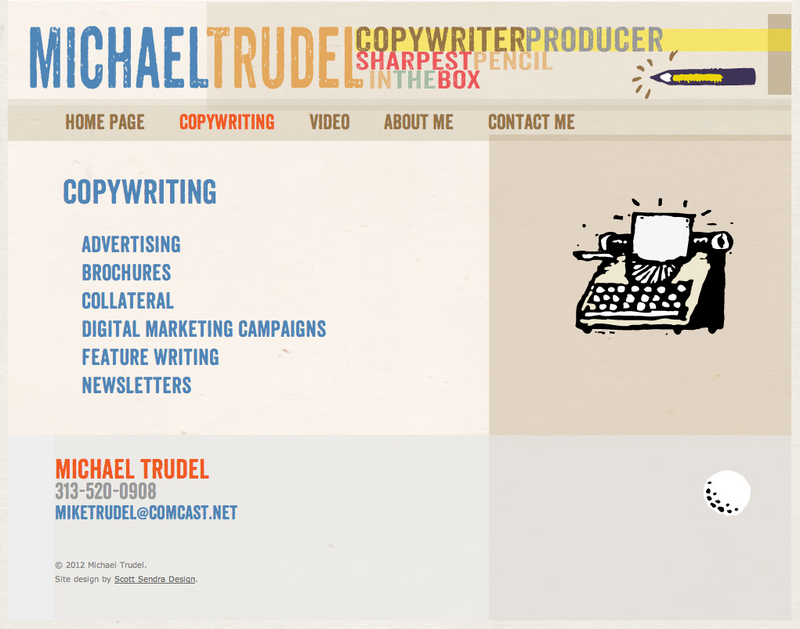 Michael Trudel is a copywriter and producer who loves sports and has a great sense of humor. 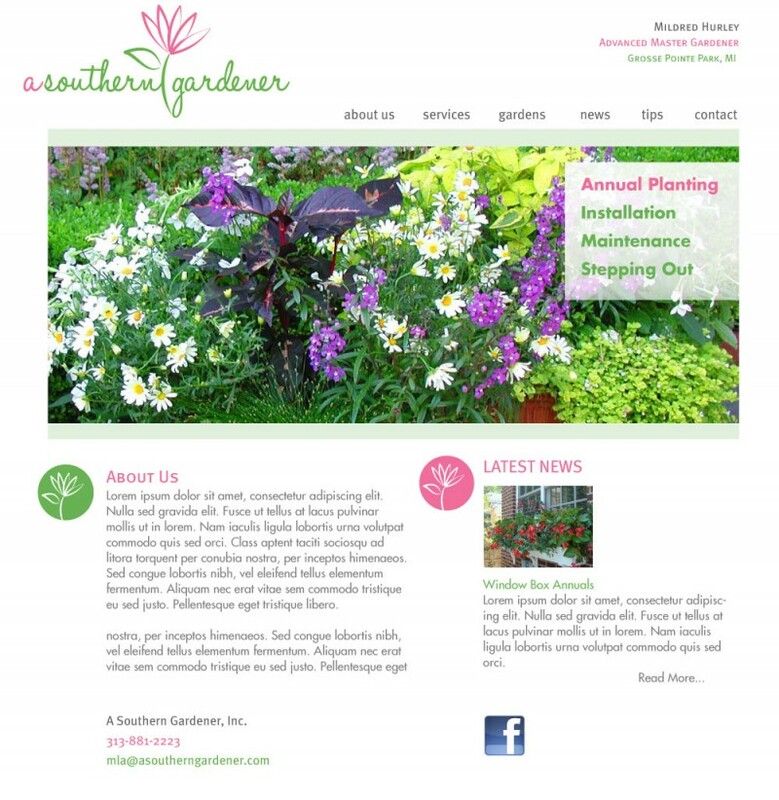 He gave me a free hand to design a site that is colorful, fun and inviting. Be sure to check out his appliance commercials– they are hilarious. A marketing video I made for for Vensai Technologies is up on Youtube. I put this together in Apple’s Keynote software and Final Cut Pro. I don’t often get a change to work on video but I really enjoy doing it.